James O’Reilly is the founding member of James M. O’Reilly & Associates. He has been a licensed attorney in Michigan for almost 40 years. 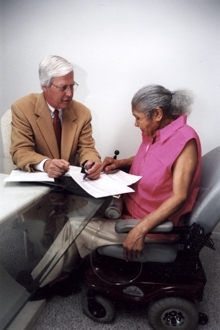 His law practice has been widespread and varied and includes an extensive litigation practice as well as representation in the areas of personal injury, business matters, general civil matters, workers compensation, Social Security disability claims, probate, estate planning, elder law, real estate, landlord-tenant, collection, and criminal defense. Experience counts, because every court, every judge, every court clerk, and every attorney has their own way of doing things. 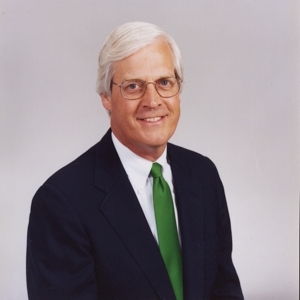 Mr. O’Reilly has represented clients throughout Michigan, having appeared in more that 70 of the 98 District Courts in the state, as well as in over one-half of the Circuit and Probate Courts, the Michigan Court of Appeals, Michigan Supreme Court and, in 1992, he had a case argued before the United States Supreme Court. This broad experience means that he can help you navigate through the legal system smoothly and confidently, with a minimum of concern. He places a premium on personal service. No one else will handle your legal matter other than Mr. O’Reilly. Immediate attention, regular contact with clients, prompt return of telephone calls and communications are his promises to you. Mr. O’Reilly has been a candidate for judicial office in the past and was given the highest rating of “Outstanding” by the Oakland County Bar Association in 2000. Mr. O’Reilly has been very involved in his local community. He was active with the Boy Scouts and Cub Scouts for 18 years as a leader (three of his sons are Eagle Scouts). He was previously active in the Indian Guide program with the YMCA in Birmingham. He was on the Board of Directors for the Beverly Hills Little League for 8 years and served as president for 3 years. 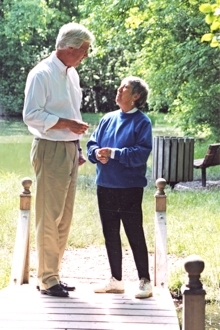 He was appointed to the Parks & Recreation Board for the Village of Beverly Hills in 1999 and served there for 13 years. He sat on the Community Advisory Board for the Birmingham Public Schools to oversee and recommend, as well implement, the School Bond proposal that passed for Birmingham Public Schools and was involved in the successful effort in Beverly Hills to pass a millage proposal for Beverly Park renovation and improvement. He has been a volunteer with the Southfield/Lathrup Counseling Services, doing legal aid work since 2001. Mr. O’Reilly has been married for 40 years to his wife, Julie, and they have raised four sons, all of whom have completed college. 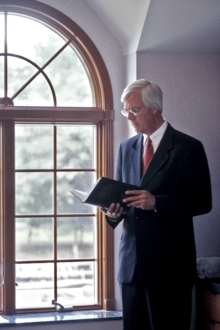 Roger L. Premo has been practicing law in the state of Michigan since 1970. 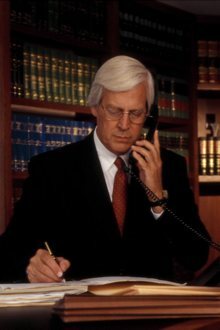 He has vast experience in many areas of the law. He serves as of counsel to the law firm, has primary responsibility for research and appellate work, and assists in the planning, formulation and strategy on litigation matters. Mr. Premo has been involved in many business matters, including formation of businesses, litigation on behalf of businesses, securities matters, protection of business assets, collection on accounts and legal aspects of running a business. Mr. Premo is a “lawyers lawyer”, who is consulted by many attorneys for his insights and advice on legal theories, legal strategies, legislation, and advice on seeking favorable results for individuals and businesses. 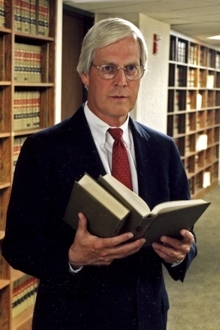 Michael Colton received his license to practice law in Michigan in 1979. His primary specialty is Probate and Estate Planning and he serves as of counsel to the firm, assisting with planning and strategizing, especially on probate matters. Mr. Colton practices throughout Southeast Michigan and is frequently in the probate courts of Wayne, Oakland, and Macomb counties to represent clients on estates, guardianships or conservatorships. Mr. Colton also holds a Real Estate Brokerage License and is involved in real estate sales and purchases, including assisting with due diligence investigation, review of documentation and title work, and assisting at time of closing.